They’ve been teasing us for so long with new music and our first taste is finally hear. Former Artist of the Month, the present age, have dropped their first single from the upcoming album Still Life and boy is it good. Look, we won’t try to hide our girl-crush on the present age, they are fantastic. We’ve said it before and we’ll say it for as long as they keep pumping out incredible music. When we interviewed them last month, they had talked about being frustrated with their last release and they really put extra effort into this next album. If HEADACHES is the result of that hard work, I’m hyped. It’s a loud, poppy, energetic, and somewhat ethereal track that mixes the bright youth of pop with Logan Lamers incredibly inward and mature lyrics. The chanting chorus “I don’t wanna, I don’t wanna get lost in my head” ironically gets stuck in your head after listening to the song. Every bit of the song is so intricately done, it can only be fully appreciated with multiple listening sessions. 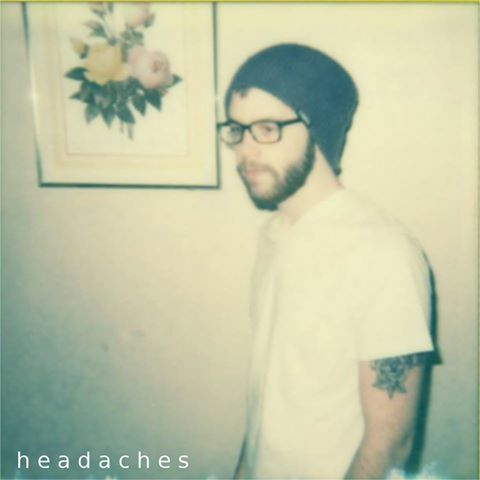 Still Life comes out March 10th, in the meantime you can listen to HEADACHES here.